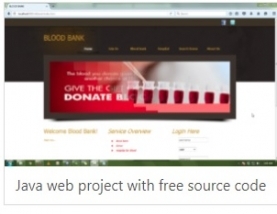 blood bank management system project in java. Login and registration users, hospital and blood bank. download blood bank management java project and use hospital. 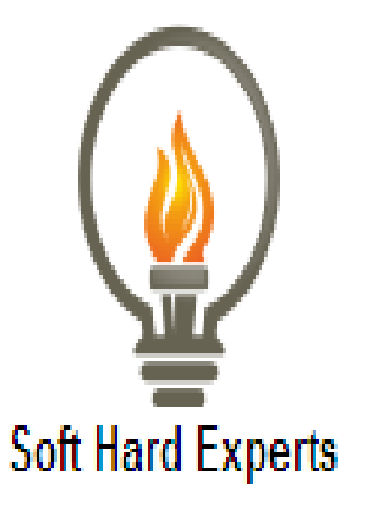 this project database use workbench and mysql languge use html , jsp , servlet server glassfish.